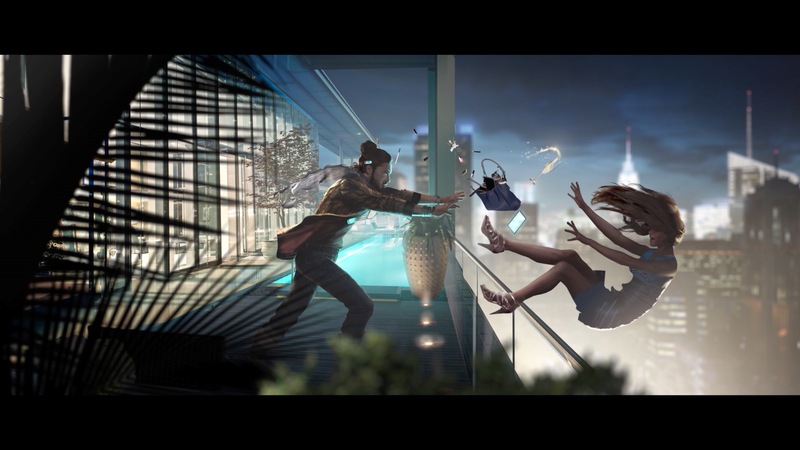 Master the art of assassination across the world. 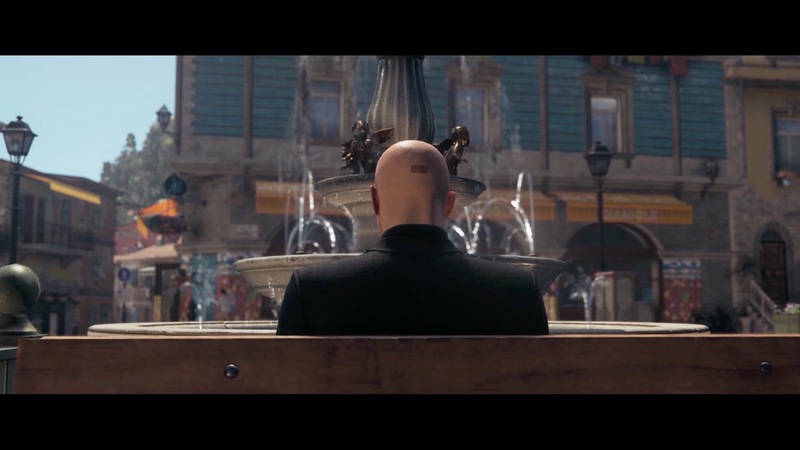 HITMAN features intricate and multi-layered locations to infiltrate and explore, brimming with opportunities and secrets, weapons and disguises, and, of course, targets to eliminate. Gatecrash the extravagant Paris Fashion Show of Sanguine, one of Europe’s leading couture brands. Your targets are Sanguine owner Viktor Novikov and his partner Dalia Margolis, a retired supermodel. Novikov and Margolis are also the ringleaders of IAGO, a sinister global spy ring, and are planning to auction off MI6 secrets during the show. 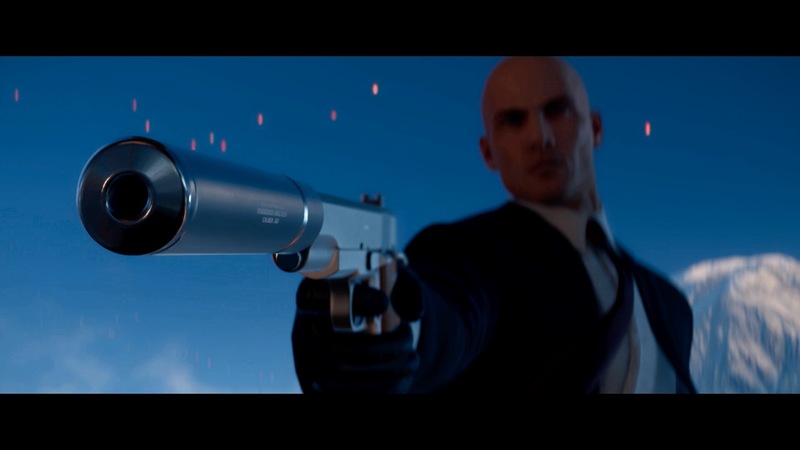 Welcome to sunny Sapienza, an Italian riviera resort packed with charming little cafés, carefree tourists, and ample opportunities for a creative assassin. Explore the town to track down renowned bio-engineers Silvio Caruso and Francesca De Santis, and destroy their deadly virus prototype. Cut through the crowds of vibrant Marrakesh, from the merchants in the bazaar to the angry mob massing outside the Swedish Consulate. Your marks are two coup plotters: Claus Strandberg, a fugitive banker who is holed up inside the Consulate, and would-be military strongman General Reza Zaydan, who has taken over an abandoned school with an elite squad of soldiers. Immerse yourself in the pleasures of the Himmapan luxury hotel and resort, situated on the beautiful Chao Phraya River just outside Bangkok. Your targets are rising rock star, heir to billions and suspected murderer Jordan Cross, and his family's fixer, corporate lawyer Ken Morgan. Both are staying at the hotel as Cross’ band, The Class, finishes its highly anticipated second album. Carry out an intense infiltration mission into an extremely hostile environment. This run-down farm in Colorado hides a training camp for domestic terrorists protected by a perimeter fence and round-the-clock patrols. Your targets are all prominent militia members, including their leader Sean Rose, an explosives expert wanted for a series of public bombings. 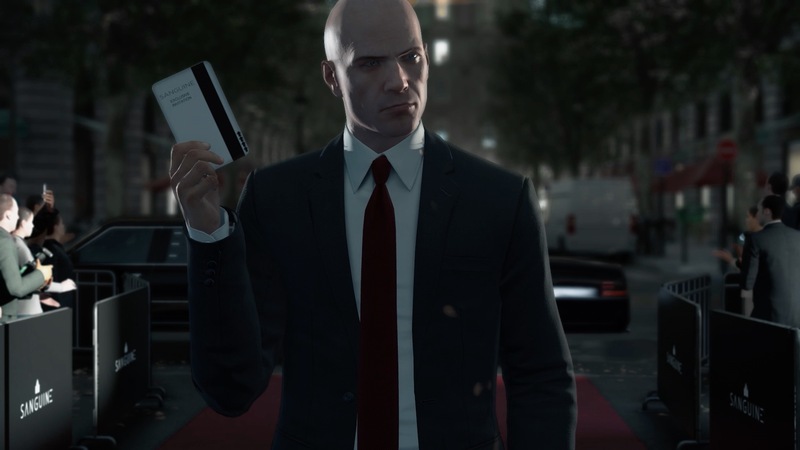 Carry out three missions set years before the events of HITMAN. 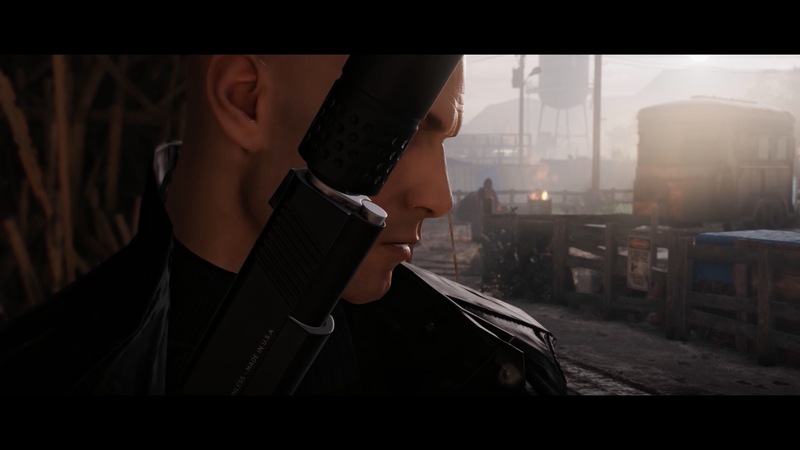 In ‘The Icon’, visit Sapienza to assassinate a movie star while they film a sci-fi blockbuster with a 100ft mechanical killer robot. 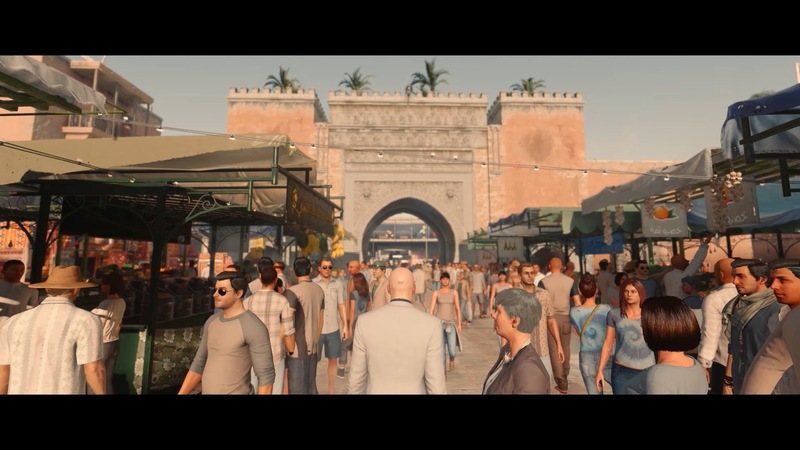 In ‘A House Built on Sand’, travel to the night markets of Marrakesh and halt a billion dollar deal. Finally, return to Sapienza in ‘Landslide’ for the Festival del Paese, and eliminate the corrupt businessman running for mayor.